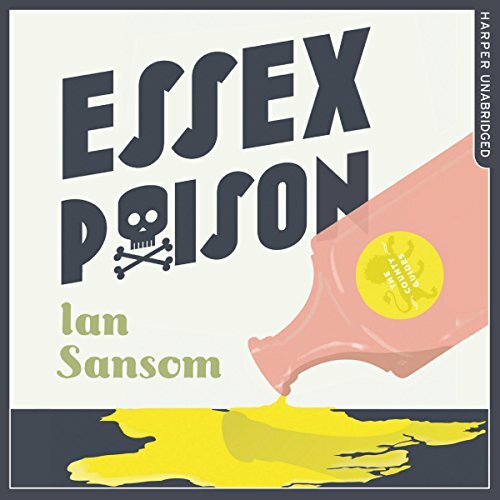 Showing results by author "Ian Sansom"
Hitler, Mussolini and Pope Paul V are on fire. Fireworks explode and flaming tar barrels are being dragged through the streets. Bonfire Night in Lewes is the closest England comes to Mardis Gras. In their fifth adventure, Morley, Miriam and Sefton find themselves caught up in the celebrations and the chaos. 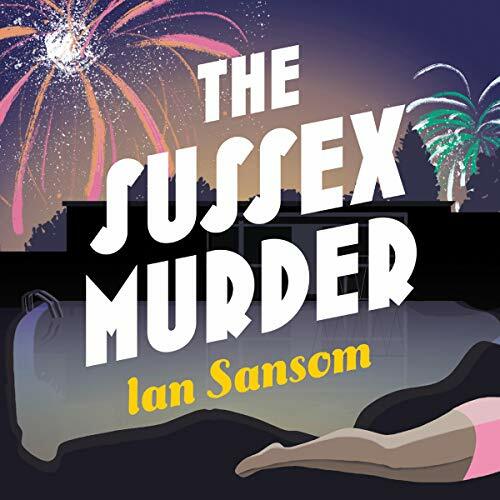 On the morning after the night before, Sefton goes for a swim in Pells Pool, the oldest freshwater lido in England - in the very centre of Lewes - where he discovers a woman’s body. She has drowned. Is it a misadventure or could it be...murder? Cream teas! School dinners! Satanic surfers! 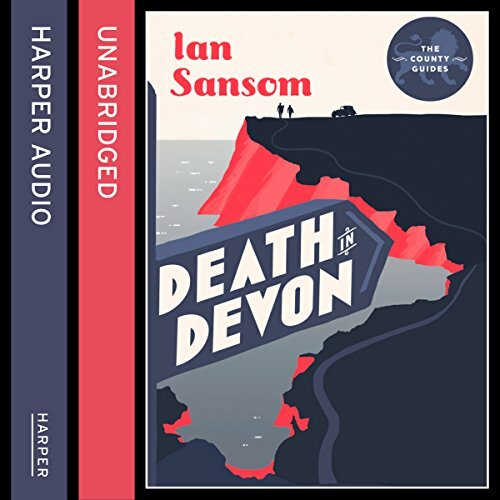 Join our heroes as they follow up The Norfolk Mystery with a bad case of...Death in Devon. Swanton Morley, the People's Professor, sets off for Devon to continue his history of England, The County Guides. Morley's daughter, Miriam, and his assistant, Stephen Sefton, pack up the Lagonda for a trip to the English Riviera. Morley has been invited to give the Founder's Day speech at All Souls School in Rousdon. 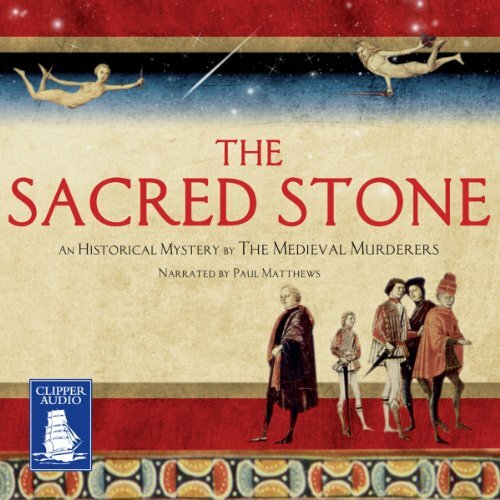 The first book in The County Guides to Murder Series. The County Guides to Murder are a series of detective novels set in 1930s England. The books are an odyssey through England and its history. 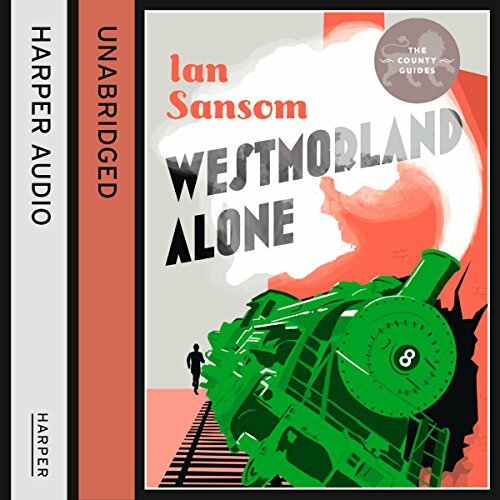 In each county, the protagonists - Stephen Sefton, a veteran of the Spanish Civil War, and his employer, the People's Professor, Swanton Morley - solve a murder. 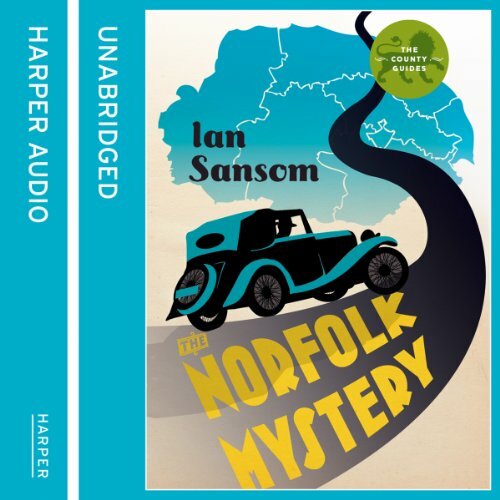 The first book is set in Norfolk. The murder is in the vicarage. There are 39 books - and 39 murders - to follow. Three 'witness' insights into history. In 'That Door' by Elizabeth Kuti (read by Eleanor Bron), it is Wittenberg, 1517 and Brother Martin meets the indomitable Frau Sprenger. In 'Nothing but Blue Skies' by Dominic Power (read by Elizabeth Mastrantonio), Katherine Rudd, now 97, recalls events on the night of the Roswell incident in New Mexico, 1947. 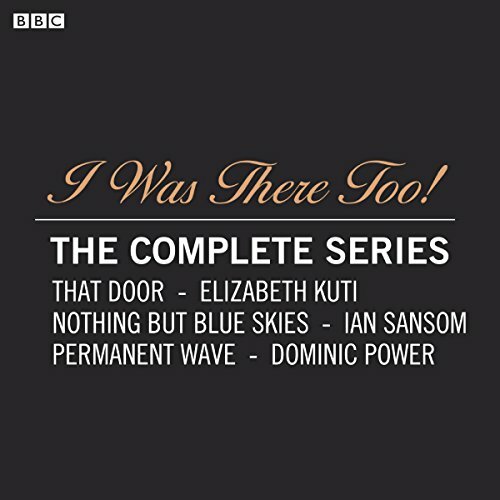 In 'Permanent Wave' by Ian Sansom (read by Maggie Stead), what might Margaret Thatcher's hairdresser have witnessed in the lead up to her exit from Downing Street?